It’s finally here ! The RGB connection cable for your Alphacool Ice-Matrix. 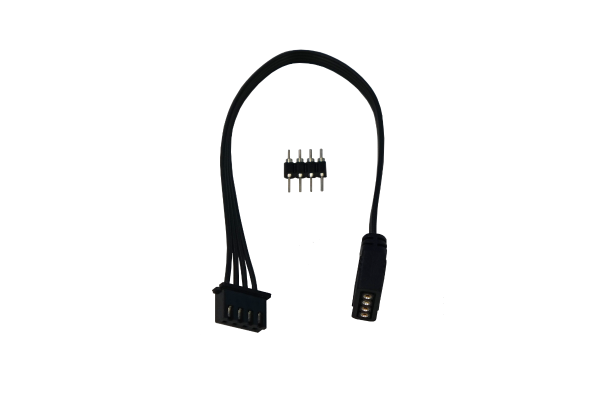 This cable is a spare part that fits between the Alphacool Ice-Matrix and the Alphacool Ice-Matrix connection cable.